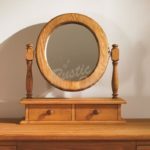 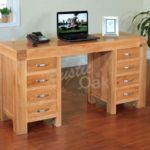 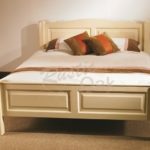 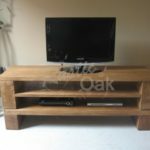 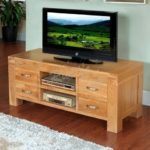 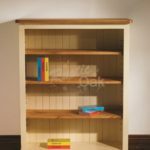 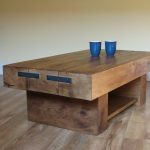 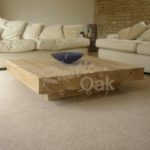 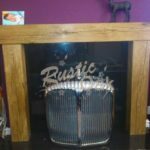 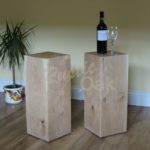 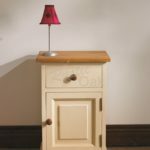 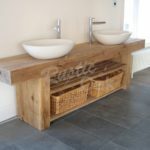 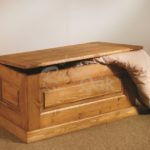 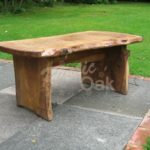 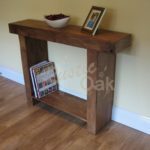 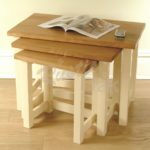 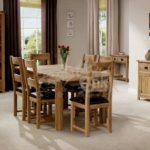 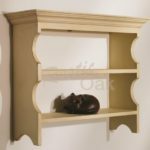 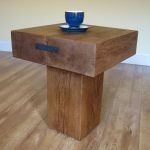 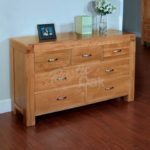 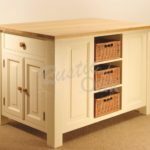 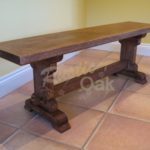 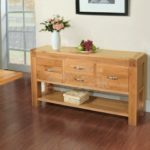 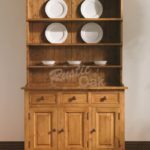 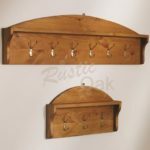 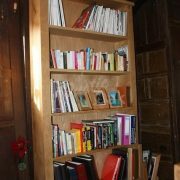 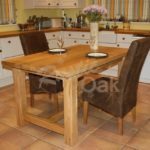 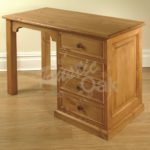 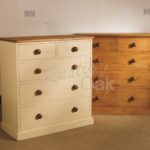 Rustic Oak is a limited company registered in England and Wales. 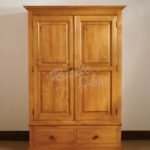 Registered number: 08376213. 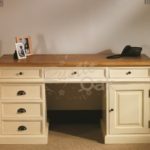 Registered office: Suite 7b Aquarium, 101 Lower Anchor Street, Chelmsford, Essex, CM2 0AU.